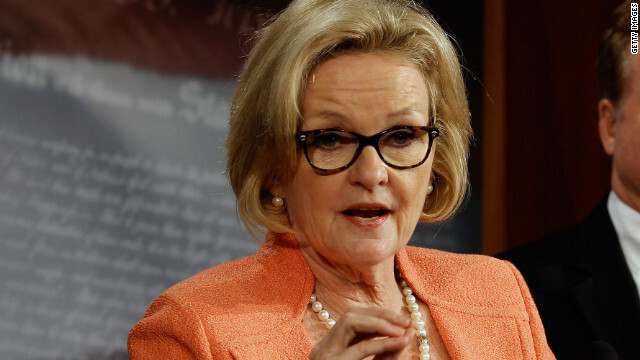 (CNN) - Missouri Sen. Claire McCaskill said Tuesday that police officers across the country should be required to wear body cameras in order for their departments to qualify for federal funds. McCaskill believes that the ubiquity of cameras gives way to incidents in which only part of the story is recorded, seen or understood. So, a body camera on every officer will not only protect citizens against police misconduct, but also protect officers from wrongful accusations. "Everywhere I go people now have cameras," said McCaskill, a Democrat. "And police officers are now at a disadvantage, because someone can tape the last part of an encounter and not tape the first part of the encounter. And it gives the impression that the police officer has overreacted when they haven't." McCaskill made the comments at an event in Springfield, Missouri, where she answered questions about the shooting of Michael Brown by Ferguson Police Officer Darren Wilson, CNN affiliate KOLR reported. In the wake of the shooting and community outrage to the response from Ferguson police, McCaskill has called for congressional hearings to examine a Defense Department program that allows local police departments to acquire military weaponry. Already, President Barack Obama has called for a review of programs that allow for the transfer of military weapons to the police. Section 1208 in the National Defense Authorization Act has allowed the Defense Department to grant military hardware to local law enforcement since 1990. A law enforcement support program, the military's Defense Logistics Agency, was established in 1999 to facilitate law enforcement militarization. McCaskill said Thursday she hopes the Senate will embrace her body camera proposal and that it will eventually become law. "I would like to see us say, 'If you want federal funding in your community, you've got to have body cams on your officers,'" she said. "And I think that would go a long way towards solving some of these problems, and it would be a great legacy over this tragedy that's occurred in Ferguson, regardless of what the facts say at the end as to whether or not anyone is criminally culpable." 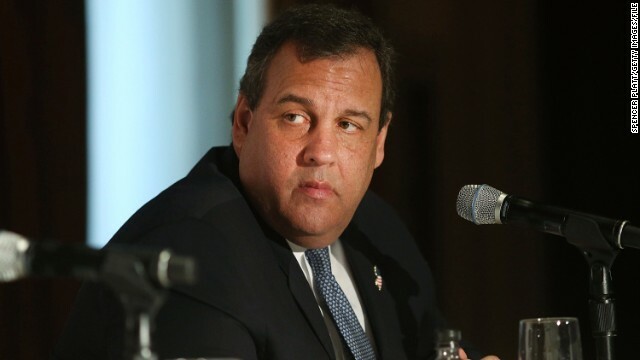 “Whatever happened in Ferguson, we have a justice system in this country that will be able to make that judgment, and if there are people who need to be held accountable, I'm confident they will be,” the New Jersey Republican said in a response to a question by WNYC’s Matt Katz. (CNN) - President Obama on Thursday urged calm and peace in Ferguson, Missouri, where clashes between protestors and police continue to escalate in the wake of the shooting of Michael Brown. The President condemned all parties involved in the recent unrest. Washington (CNN) – Representatives from eight cities met with GOP officials Monday in the nation’s capital to talk specifics about what it would take to host the Republican National Convention in 2016. While the meeting was not a required step in the RNC’s selection process, it provides a look at which cities are seriously considering bidding on the convention where Republicans will choose the party’s next presidential nominee. 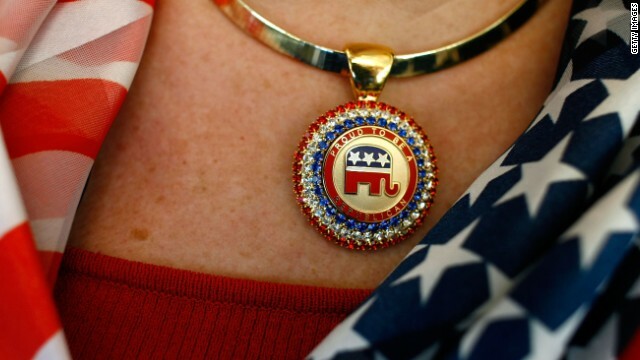 Washington (CNN) – Behind the glitzy photos spreads, the slick highlight reels and the overstuffed swag bags, a few cities vying to hold the Republican National Convention in 2016 are making demographics a subtle but important part of their pitch to Republican Party leaders. 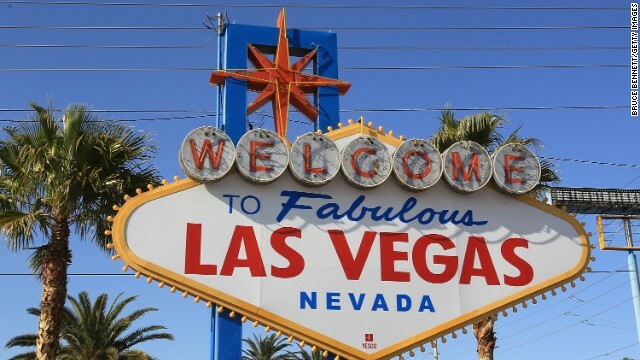 For Western cities like Las Vegas, Denver and Phoenix – all of which are vying to hold the party's presidential nomination convention – their pitches could be boiled down to this: We have both the infrastructure and political symbolism you need. (CNN) – Missouri Gov. 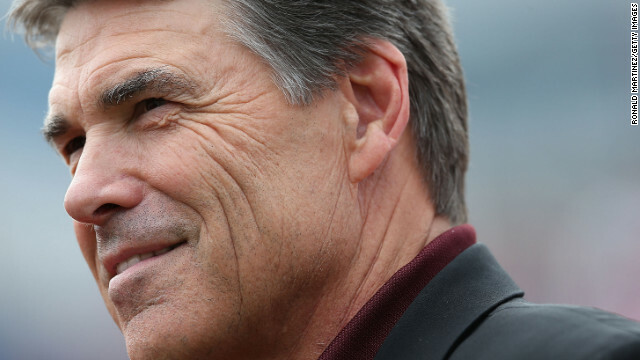 Jay Nixon has a bone to pick with Texas and its governor, Rick Perry. The former Republican presidential candidate and Lone Star governor is scheduled to speak Thursday at the Missouri Chamber of Commerce. In advance of his remarks, he's launched a several hunderd thousand dollar ad campaign on Missouri airwaves encouraging Show Me state companies and employees to relocate to Texas to reap the benefits of the state's strong business climate and lack of state income tax. (CNN) - The rodeo clown whose controversial routine mocking President Barack Obama got him banned for life from the Missouri State Fair said in his first televised interview Monday he'd mocked other presidents in the past during his act. "I didn't think anything more of it than what we've done 15 years ago, ten years ago, five years ago, when we've done it with Bush, Clinton and Ronald Reagan," Tuffy Gessling told CNN Kansas City affiliate KCTV. 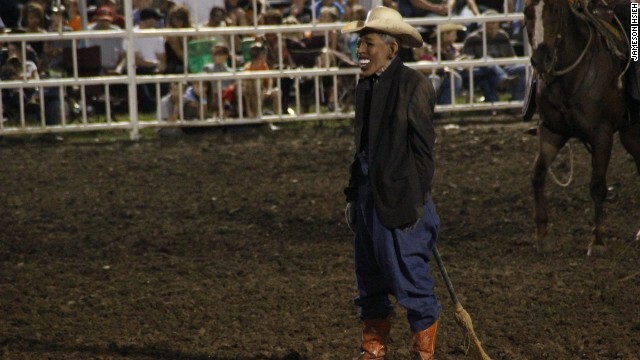 (CNN) – A U.S. Representative from Texas known for his provocative statements wants the Missouri rodeo clown fired for mocking President Barack Obama to know he is welcome in the Lone Star state. Rep. Steve Stockman, the Republican who invited conservative firebrand musician Ted Nugent to the 2013 State of the Union address, has put out a release inviting the rodeo clown to come and perform in his home district in Texas.